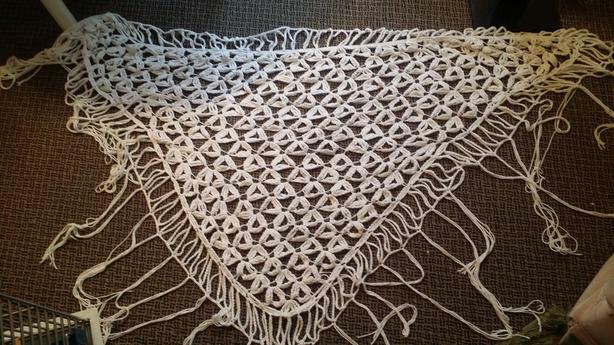  Log In needed $60 · STRING SHAWLS.....BL & WH . . I have 2 beauty handmade crocheted string shawls.. One BLACK & one WHITE . . New. Fits all sizes. The strings sway really lovely as you are moving.. Makes an awesome gift too!! Only $60 each or both for $100. Please phone 250-868-9779 anytime. Thanks! !